Mobile technology has been advancing pretty significantly over the past few years, with most current flagship Android and iOS devices now powerful enough to operate some very processor intensive games, and quite efficiently too. 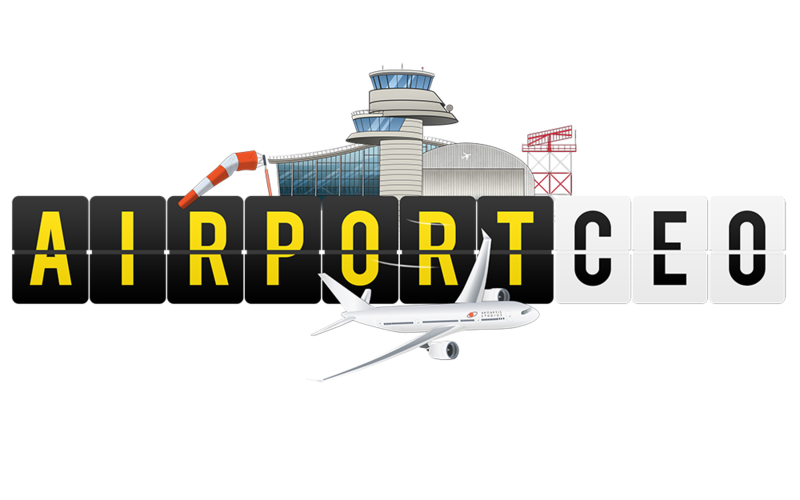 That got me wondering… is there some viability in porting Airport CEO over to mobile in the near future? I imagine that the game could work pretty nicely and intuitively with a touch interface, although some buttons may have to be tucked away into menus to not overcrowd the small screen of mobile devices. Modding could be a problem. I’m unsure if mobile apps can access the steam workshop. But assuming that the workshop cannot be accessed on mobile, that can complicate the port and limit the mobile app. Solutions to this problem could be limiting mods to desktop, or creating a separate platform to upload and browse mods compatible with all platforms. Regardless of mods, I’d love to have the ability to play ACEO on my phone. I think one of the devs said a while ago that the game won’t come to mobile.